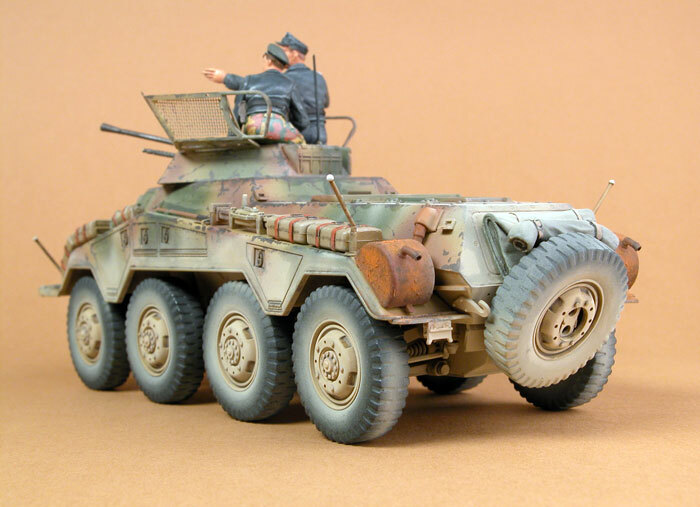 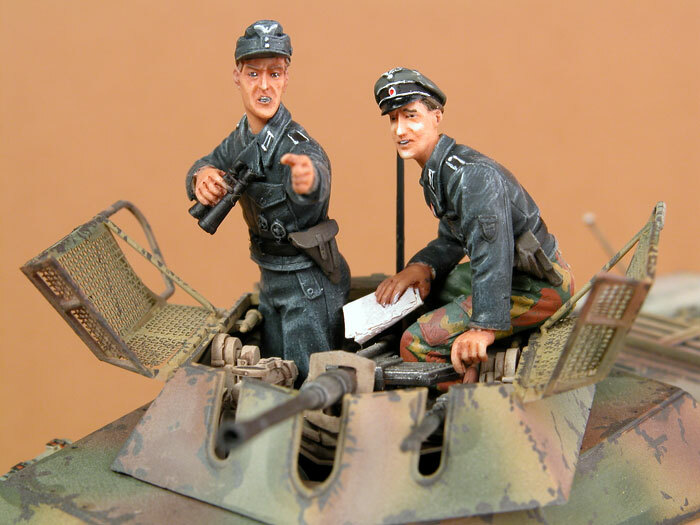 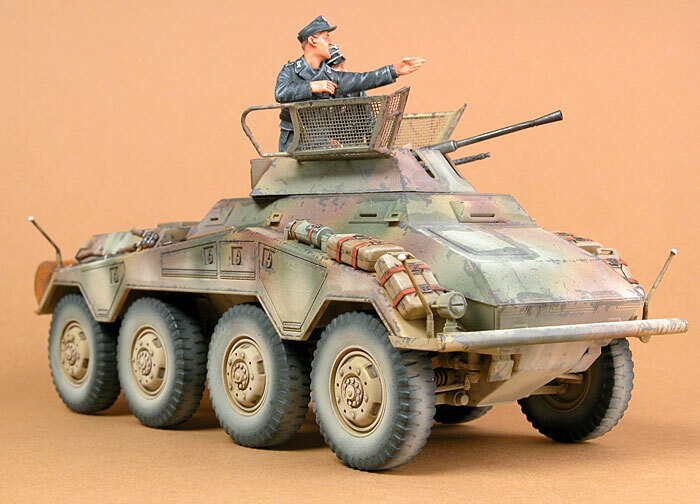 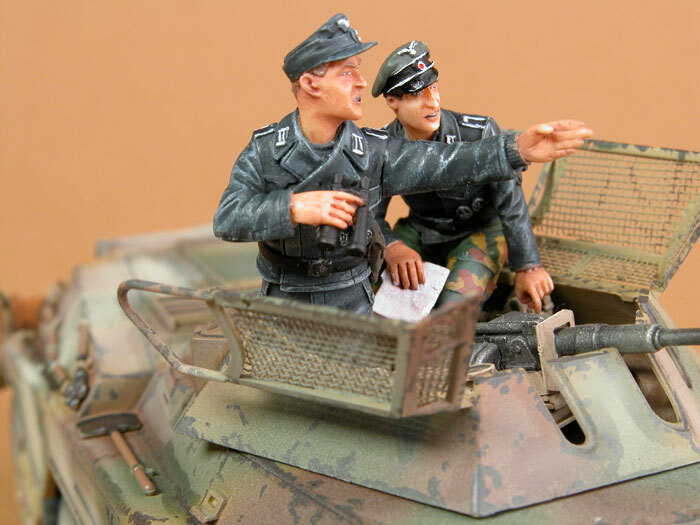 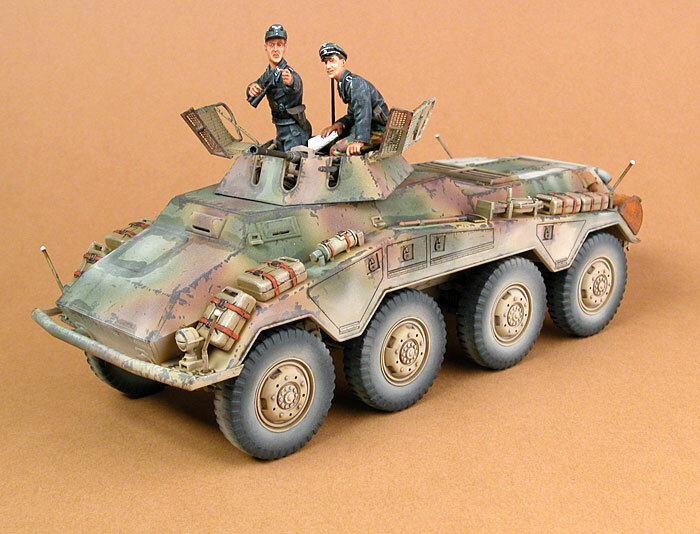 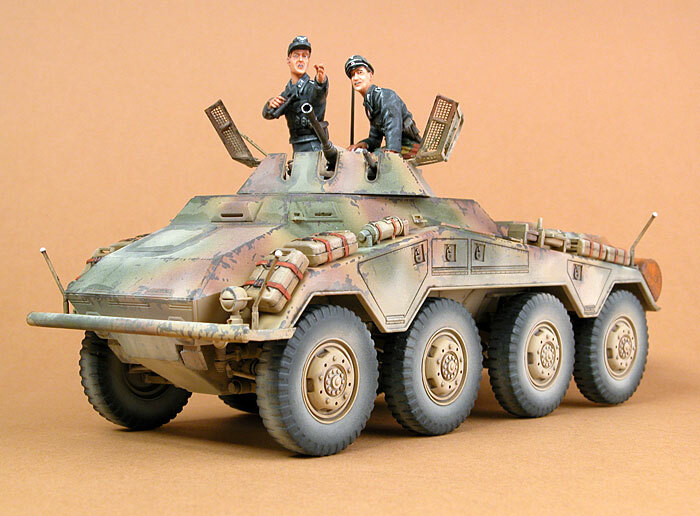 Here are some images of Andrew Judson's Sd.Kfz,234 produced by Italeri. 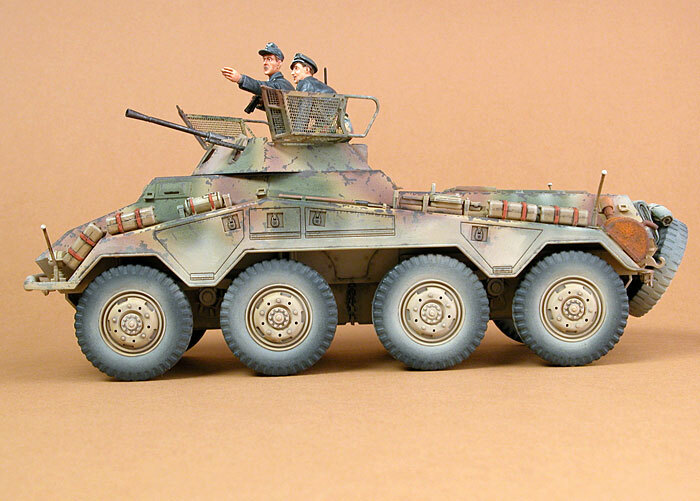 The model was built almost straight from the box. 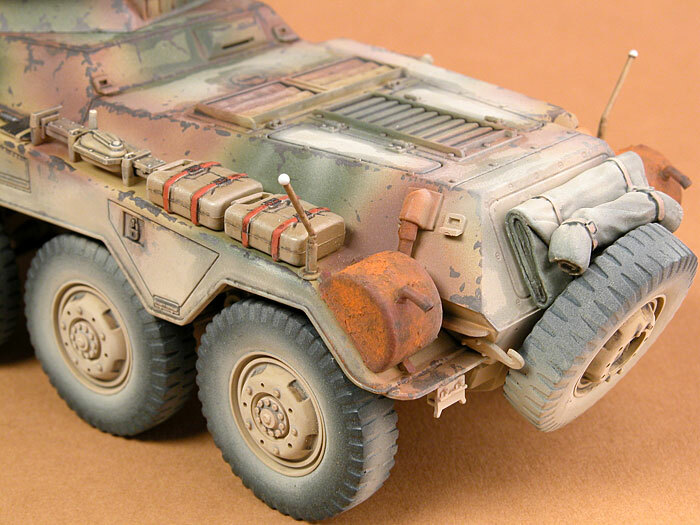 Andrew used his Testor Aztek A470 airbrush to paint this model. 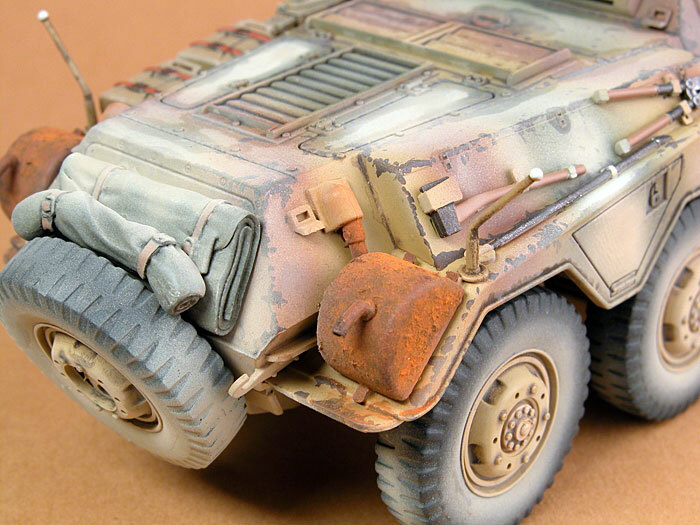 MIG pastels were applied after the paint job to flatten the finish and add a layer of dust.